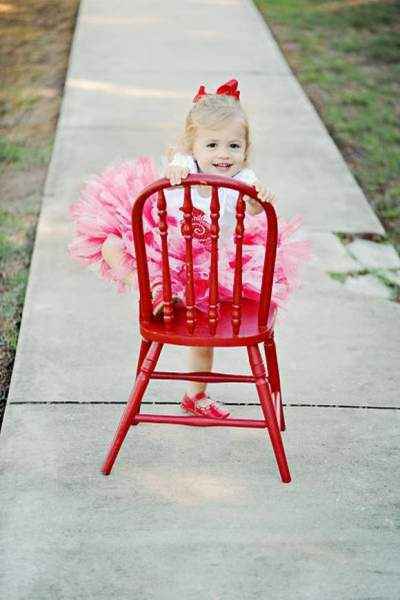 This girls Christmas tutu makes a fun tutu for the holidays. 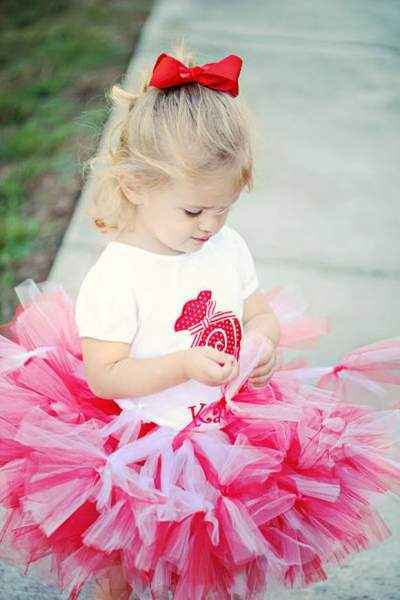 This Christmas tutu for children will make her the best dressed girl at any Christmas party! 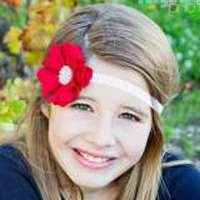 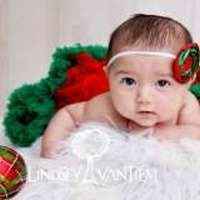 Each girls Christmas tutu is handmade in the U.S. 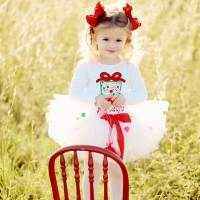 This Christmas tutu for children features strips of red and white tulle that are tied to create a full petti tutu. 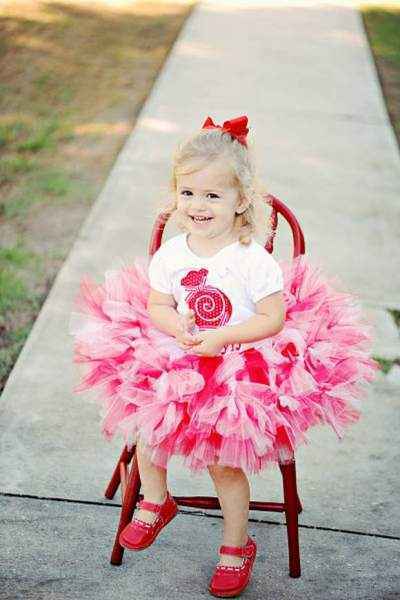 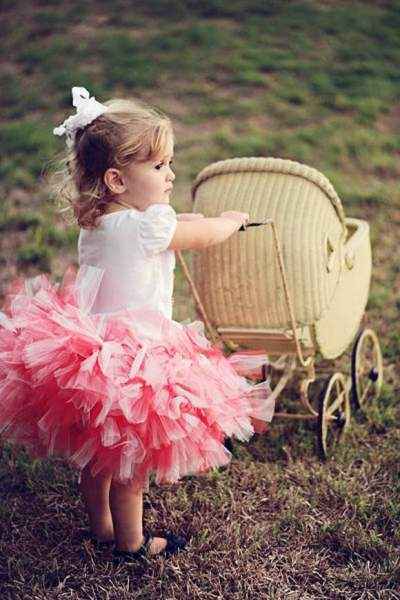 This is surely the poofiest tutu you can find! 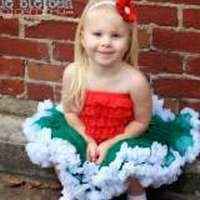 This child Christmas tutu is perfect for Christmas parties and to wear every day during the holidays! 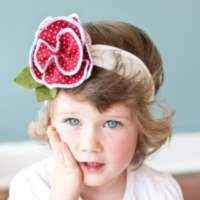 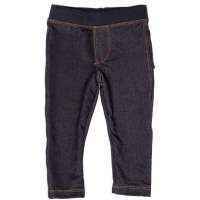 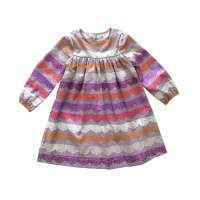 It also looks cute to wear with pink for Valentine's Day. 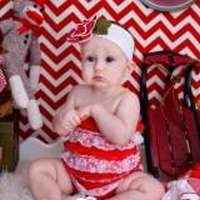 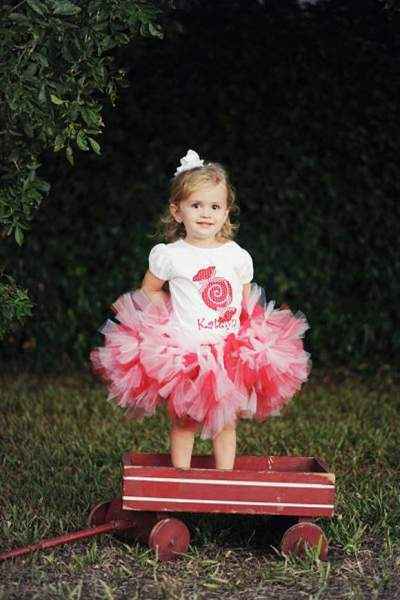 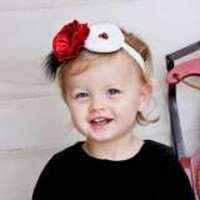 This child Christmas tutu makes an adorable Christmas gift! 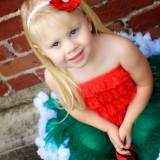 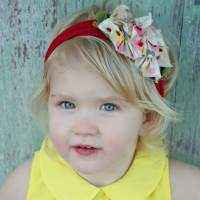 Note: Each girls Christmas tutu is handmade individually, and so there will be slight variations from the photos.